The Mariners officially announced the signing of free agent outfielder Nori Aoki to a one-year contract for 2016 with a mutual vesting option for 2017. Sources confirmed that Aoki will receive $5.5 million for the 2016 season. 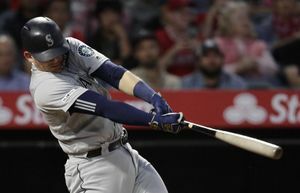 The two sides reached an agreement on Wednesday, but Aoki, whose 2015 season was cut short because of concussion issues, had to pass extensive physicals before the deal was finalized. 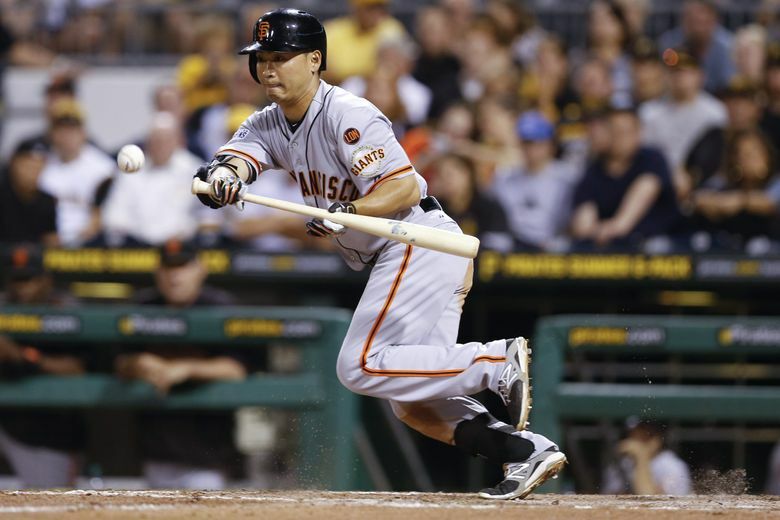 Aoki, 33, played 93 games for the Giants last season, hitting .287 (102-for-355) with 12 doubles, three triples, five homers and 26 RBI, while a .353 on-base percentage. In four big league seasons with the Brewers, Royals and Giants, Aoki is a .287 hitter with a .353 on-base percentage in 531 games. Aoki spent time on the disabled from June 24 to July 27 with a fractured fibula after fouling a ball of his leg. On Aug. 9, he was hit in the head by Cubs’ ace Jake Arrieta. Aoki played in two more games and was placed on the 7-day concussion disabled list. He returned Aug. 20 and appeared in 13 games (11 starts) but was still bothered by the effects from the concussion. He visited a concussion specialist in early September and didn’t play again. It was the first concussion of his career. Prior to being hit in the head, Aoki was hitting .305 with a .365 on-base percentage. 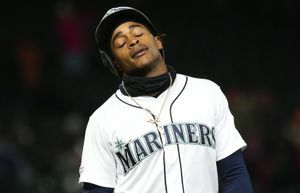 He could likely fit as the Mariners’ lead-off hitter when he is in the lineup. He has a career .286 batting average with a .354 on-base percentage when batting in the top spot. He’s also capable of stealing a base with 81 career stolen bases. Aoki will likely see most of his time in left field, while Seth Smith will play right field. But Aoki can play all three outfield positions at an average level. 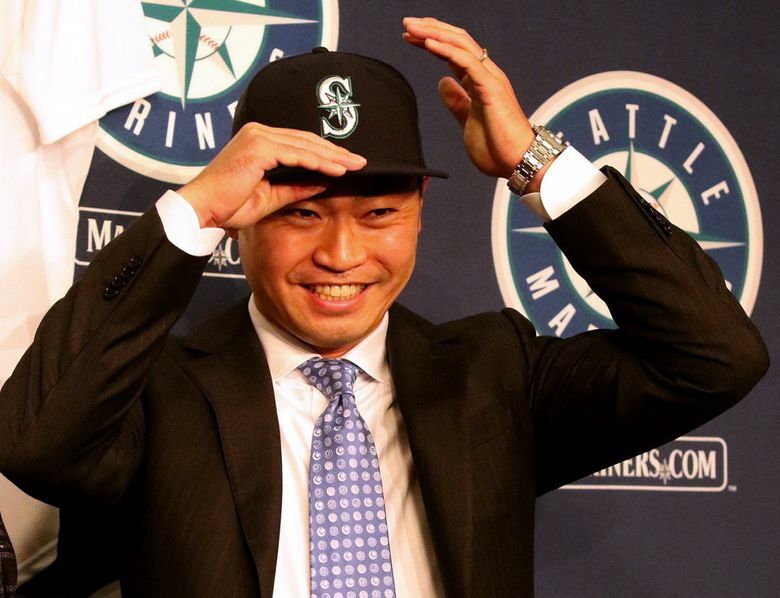 Aoki will be the ninth Japanese-born player to wear a Mariners uniform, joining outfielder Ichiro Suzuki (2001-12), infielder Munenori Kawasaki (2012), catcher Kenji Johjima (2006-09), and right-handed pitchers Hisashi Iwakuma (2012-current), Masao Kida (2004-05), Shigetoshi Hasegawa (2002-05), Kazuhiro Sasaki (2000-03) and Mac Suzuki (1996-99).